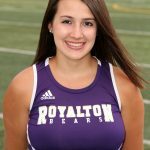 Savannah Dugainer – Doubles Throughout the season we will “Spotlight” the Seniors from the various North Royalton High School Varsity Teams. Today, the “Spotlight” shines on Savannah Duganier of the Girls Varsity Tennis Team. 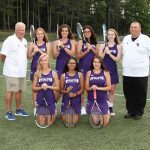 We recently had the opportunity to learn a little more about Savannah and her life on and off the tennis court. 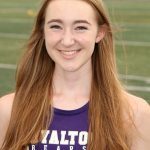 Grace Leppla – Singles/Doubles Throughout the season we will “Spotlight” the Seniors from the various North Royalton High School Varsity Teams. Today, the “Spotlight” shines on Grace Leppla of the Girls Varsity Tennis Team. 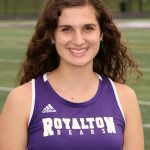 We recently had the opportunity to learn a little more about Grace and her life on and off the tennis court.